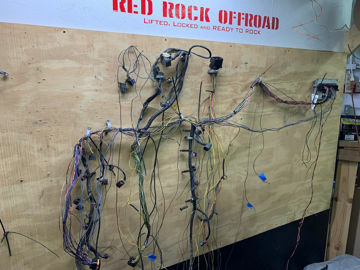 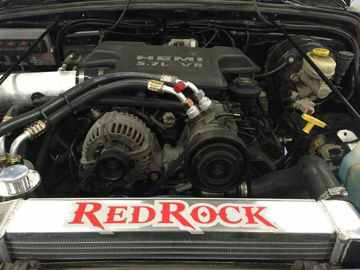 Red Rock Offroad has it! 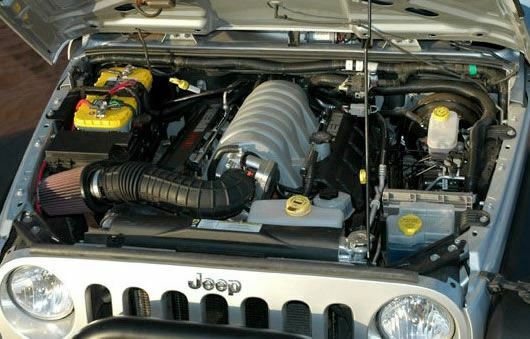 The latest and the most direct solution on the market to deliver the required 59psi to your V8 HEMI or LS Conversion with 'direct supply fuel rails' into your 1997-2004 Jeep TJ or LJ. 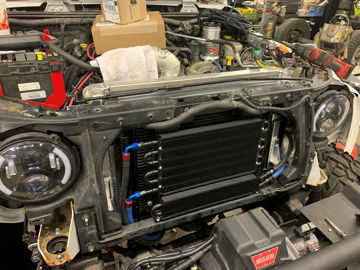 The Red Rock Offroad A/C Line System is designed around the Gen III 5.7 HEMI A/C compressor and retains the stock TJ 4.0 Evaporator, stock TJ Condenser, stock TJ 4.0 Accumulator and stock TJ Liquid Line with Orafice Tube. 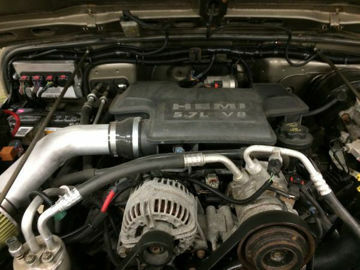 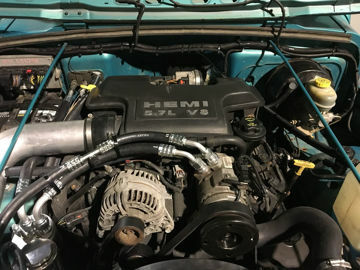 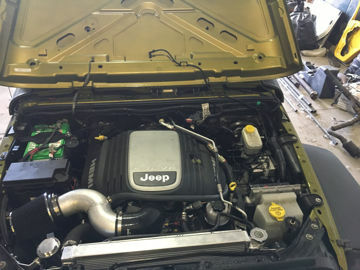 Here is our STAGE 1 HEMI Conversion Kit for your 1997-2004 Jeep TJ/LJ Wrangler when installing a GEN 3 5.7 HEMI with a JEEP NV3550 5 Speed Manual Transmission. 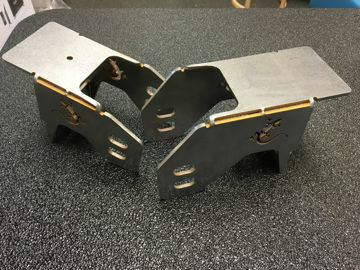 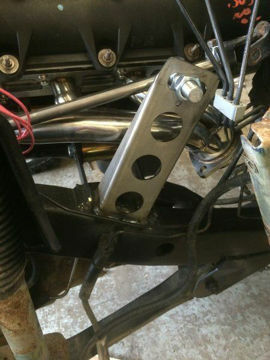 Red Rock Offroad's Frame Side Mount Kit for your HEMI conversion. 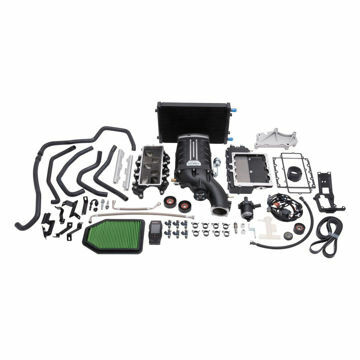 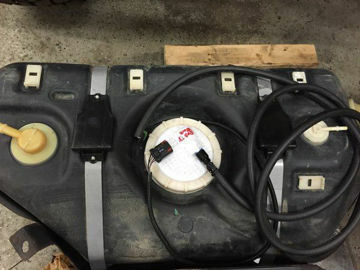 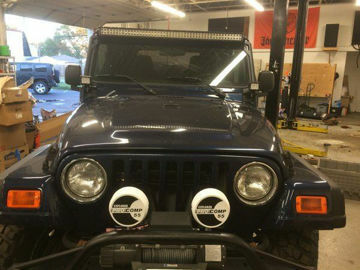 Automatic Transmission And Power Steering Cooler Combo Kit. 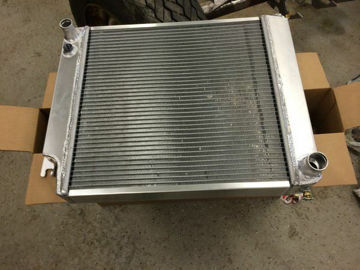  Includes JK specific mounting bracket, heavy duty transmission cooler, power steering cooler, fittings lines and adapters.